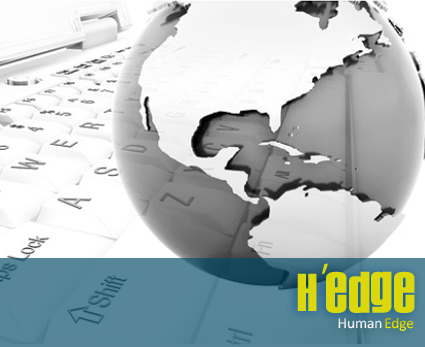 H'edge is an integrated, reliable and scalable HR and Payroll Management solution in SaaS. An enterprise application that is designed and developed to allow execution of HR management and payroll process efficiently and accurately with minimum data entry and calculation time. H'edge is made for businesses of any small to mid-sized growing enterprise.